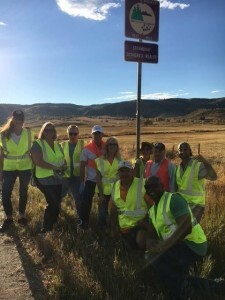 Doing our part to keep the Yampa Valley beautiful, our agents, owners and staff participated in the annual Highway 40 Cleanup project on September 28. Always a fun time with some interesting finds! 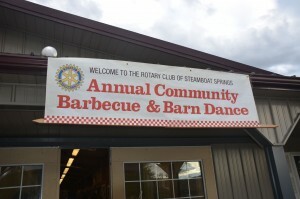 Steamboat Sotheby’s International Realty was a proud to sponsor the Steamboat Springs Rotary Club’s Annual Community BBQ and Barn Dance. Cam Boyd, co-owner of SSIR, volunteered on the planning committee for the event, which raised $20,000 for the Boys’ and Girls’ Club of Steamboat Springs. 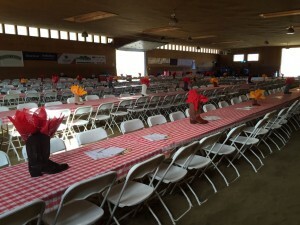 This is one of the best family events of the year in Steamboat, featuring gourmet BBQ catered by Rex’s American Grill, live music, and tons of games for our community’s little ones. Molly Hibbard, Broker Associate with Steamboat Sotheby’s International Realty, volunteered on the organizational committee for the Doc Willett presents 2016 Denim and Diamonds. 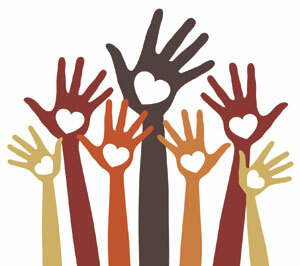 The annual benefit event is hosted by the Healthcare Foundation for the Yampa Valley, and benefits Yampa Valley Medical Center’s Emergency and Trauma Services Department. 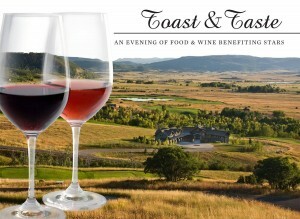 Hosted by Pam Vanatta, co-owner of Steamboat Sotheby’s International Realty, at The Acanthus Estate, the event offered guests 5 pairings of the culinary creations prepared by Maureen Totman & The Butler Did It Catering with wines hand selected by sommelier Grant Burrough, accompanied by the classical guitar sounds of Tyler Peyman. 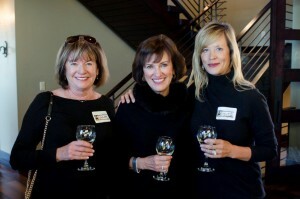 The sold-out event benefited STARS, Steamboat Adaptive Recreational Sports.